… Not if you don’t have a license. Whether you’d like to try fishing for the first time, or you’re an experienced angler who wants to take a friend or family member out on the water, you’ll be happy to learn free fishing days will soon be upon us! When Can You Fish for Free? National Fishing and Boating Week is June 3-11. And in conjunction, many states will host free fishing days. On these days, you can go fishing on any public body of water — without having to purchase a license. If you live in any of these states, then there’s no excuse not to go and catch your dinner. If you don’t have your own tackle, ask local outfitters about renting it — or go with an experienced fisher-friend. You should also check your neighborhood newspaper or boating-supply store for fun events celebrating the week. Or, just head to Walmart. 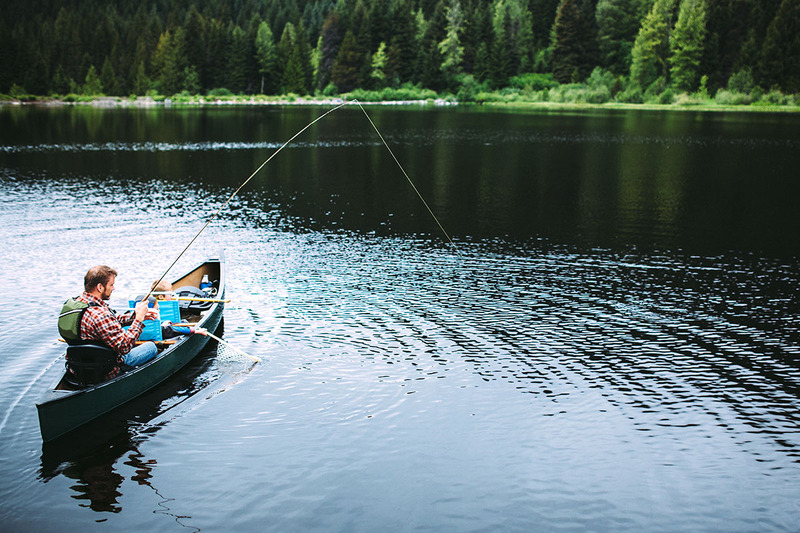 Your Turn: Will you take advantage of free fishing days in your state?